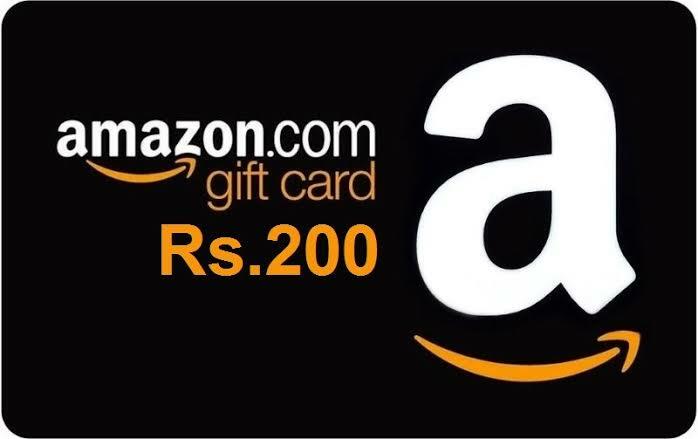 Hi friends this Diwali am going to gift my subscribers Amazon vouchers worth RS 200 for my 10 lucky subscribers. Happy festival !!! To avail this opportunity the user must have a valid email address or Google account. The user must follow the instructions given. Top 5 referral emails with atleast 10 subscribers referred and 5 lucky subscribers will get this free email gift voucher. Click the below link press subscribe button and the bell icon to get instant updates. Before pressing the subscribe button note the subscribers count and enter your subscriber number in the below box while submitting the form. Share with your friends provide them your email id and ask them to fill in referral email box section below. Top 5 referral emails will be rewarded. Visitors must fill the form below. The main purpose of this free email gift voucher is to reach more people. This is valid till November 4 th 2018.